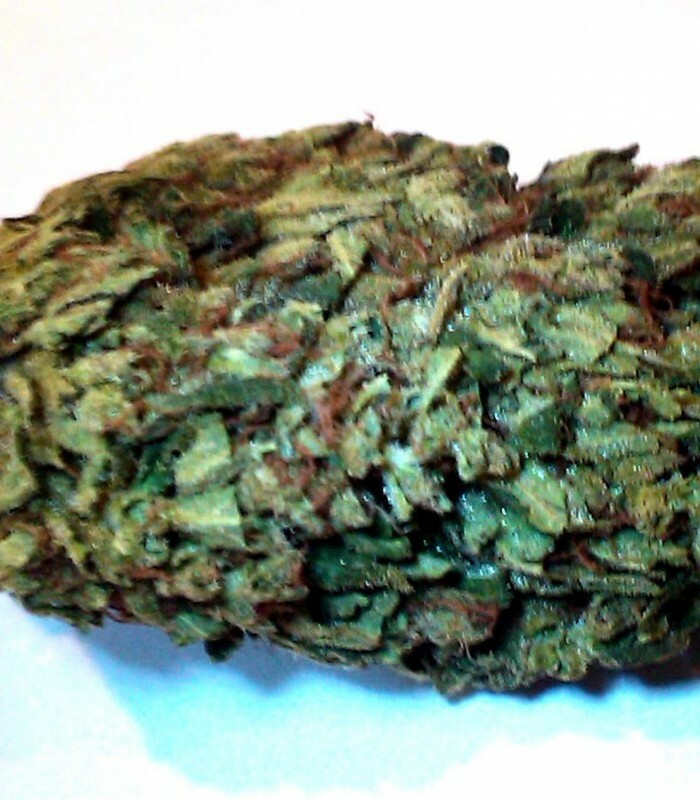 The smell is a hashy lemon with a texture that's not that different from any really good kush, but its smell is quickly overpowered by a definite pine tree taste that's equally fantastic. Immediately upon medicating, the smoke expands in your lungs as much, if not more than any other strain you'll ever try. Well balanced, with finesse and breed, its effects can best be described as a complete and immediate head and a face numbing experience. Superior and distinguished; not only possessing the right credentials but also having an impressive stature of its own, this is definitely one strain that can make you operate at a greatly reduced speech and motor level. Our Grand Daddy Headband's superior medicinal properties make it perfect for chronic headaches, pain relief, appetite enhancement, mood enhancement, relaxation and as a very effective sleeping aid.